In September 2012, a coach travelling back from Bestival crashed. Michael Molloy, 18, Kerry Ogden, 23, and the driver, Colin Daulby were all killed. Many young people travelling on the coach were left with life-changing injuries. The crash was caused by a 19.5 year-old-tyre. Unbelievably, this is legal. 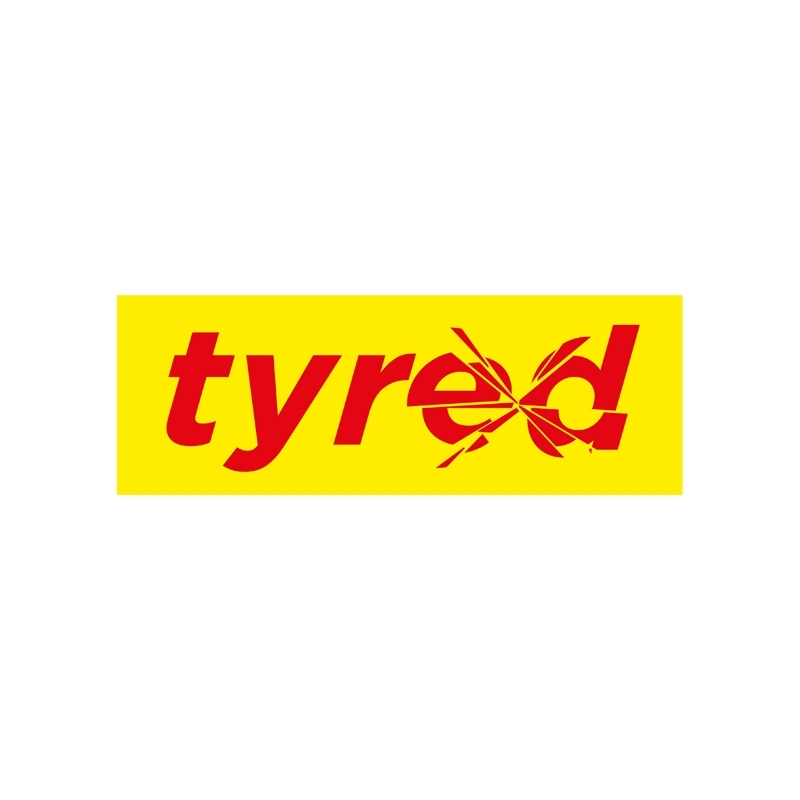 Tyred exists to raise awareness, change legislation and, ultimately, save lives.